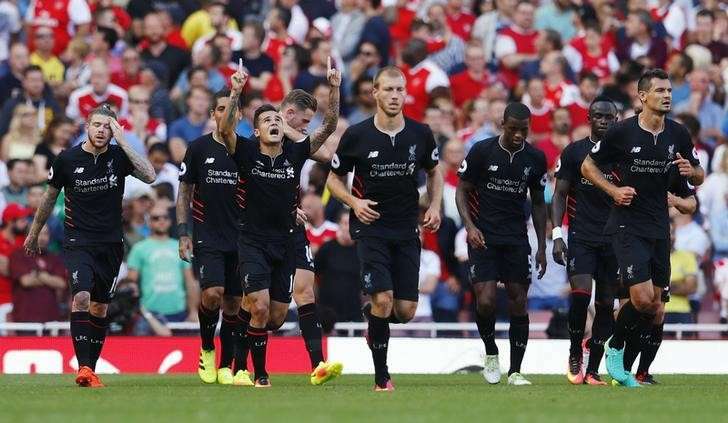 Having just come off a storming first encounter of the season, a 4-3 victory away at Arsenal, excitement and optimism is high at Anfield. Rightly so, in the second half, the offensive display blew arsenal away in just 25 exhilarating minutes. It was not a perfect game for Liverpool, the handbrake was on in the first half and there were the usual defensive frailties in which we have become accustomed to seeing from a modern Liverpool side. From what I observed though, the game was rather fragmented. 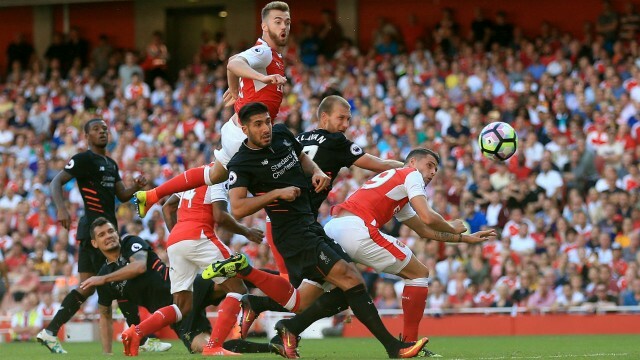 In parts Liverpool defended very well, noticeably in the final 30 minutes after Arsenal had made it 4-3. Liverpool seemed to switch from offensive control to nervousness and mistakes, and then compose themselves again. All part of an adventurous game of football, some might argue. Klopp will want more consistency in the balance of play throughout the season, as we all recognise that conceding simple goals and scoring in abundance is a risky and unsustainable formula. It almost worked in 2013-2014, almost. I am excited about the offensive side of the game, the midfield also, but we need a consistent strong basis at the back. Despite conceding three goals, signs of solidarity were there on Sunday. Liverpool have options at the back now, working out which is the best strategy is the challenge. 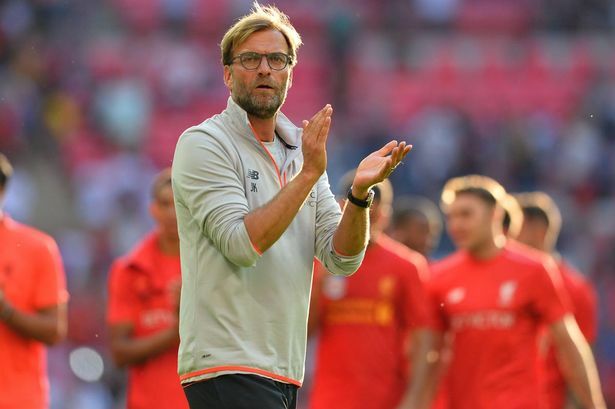 The starting centre back pairing is an interesting dilemma for Jürgen Klopp. Many people thought that Ragnar Klavan would be a back up to Mamadou Sakho and Joel Matip. While this may still be the case, the experienced Estonian looked impressive on Sunday and shares the values that Klopp inspires. He looked reliable, strong and solid for the most part. He was debatably at fault for the Arsenal third goal, but Simon Mignolet has since claimed that the organisation was delayed for the free kick. Internally, the players seem to be confident and rational when it comes to defending and I think this is important for consistency going forward. As for the starting centre back pair, I am of the opinion that it will be mostly Mamadou Sakho and Joel Matip. However, there will be opportunities for Dejan Lovren and Ragnar Klavan to gain a place in the team – especially now, playing together at the start of the campaign. Jürgen Klopp is not about individuals, he will be assessing the commitment, desire and intelligence of all of the defenders throughout the season. Klopp also does not see a player in a fixed position, he views his squad as literal football players who can do numerous jobs on the field. Of course this is dependent on their attributes, which are constantly assessed in different situations. This means that you may see the four centre backs being asked to fill different positions. He has already hinted that Klavan can play as a left back. I think that all four centre backs will see a fair amount of game time this season. Especially when you consider the higher risks of injuries and fatigue, which can be a consequence of intense triple training routines. The increased competition for places and added versatility to the back line has the potential to greatly improve the Liverpool defence. It will be interesting to monitor how the changes take effect over the next few months.